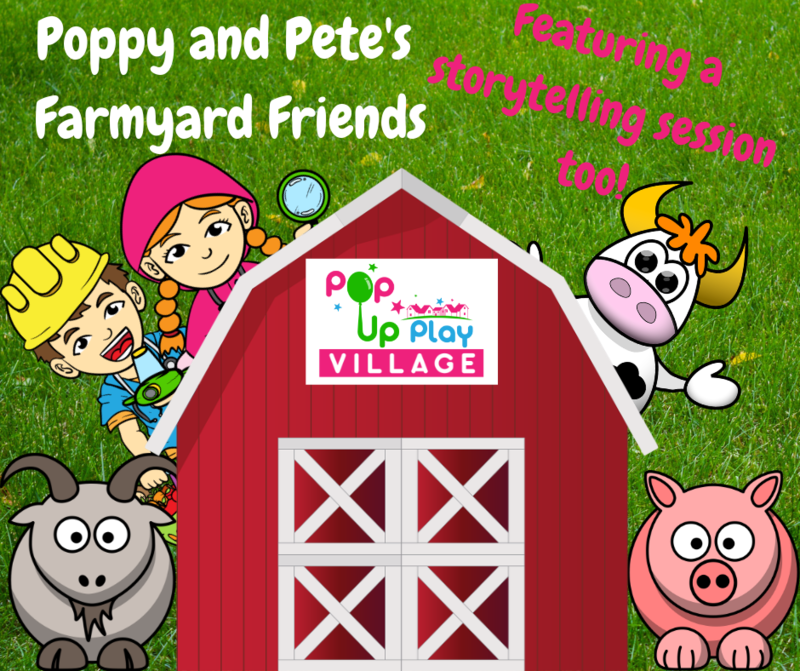 Pop Up Play Village in Thatcham and Newbury opened in January 2017 and is run by Becky and Jayne. 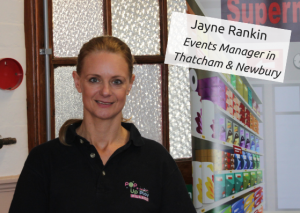 Becky is the creator and franchisor of Pop Up Play Village and Jayne is the event manager. Hi, I’m Becky! I decided to set up Pop Up Play Village because I felt that there was a need for somewhere fun and educational to take young children to. 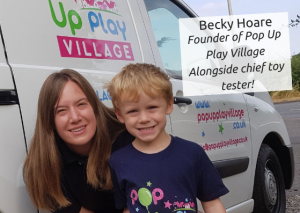 I have two children aged 2 and 5 years old who make excellent toy testers and were my inspiration for starting Pop Up Play Village. Before I launched Pop Up Play Village, I was an Early Years specialist teacher which I absolutely loved doing. After having my children, I wanted to be around for school picks and to spend quality time with them. Pop Up Play Village has allowed me to do this! Hi, I’m Jayne! I love working at Pop Up Play Village as I value imaginative play as a fun learning experience. The children enjoy familiarity in roles which represent real life situations. I think it’s a great opportunity for parents and carers to role play alongside their children helping to create memorable and enjoyable experiences for both. I’ve worked in Early Years and taught early years provision to nursery staff. Having observed children play I have seen how much more focused, socially confident and independent they can become through having opportunities for role play. I love running events and look forward to meeting local families. Why I chose a career in play?